Today we want to introduce you our Ozone Bags and Ozone Cup. 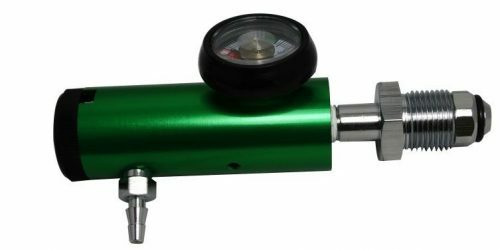 Dr. O Solutions products unique, compact in design and made from Medical Grade Ozone resistant material. We have 6 different variations for ozone bagging therapy available (adult leg bag, adult foot bag, adult arm bag, adult hand bag, junior leg bag and junior arm bag). The Silicone Flexible Cuff made from Medical Silicone (Ozone Resistant Material). Our bags are quick in action and can be used many times as you need. Sleeves can be shared between users since Ozone is Disinfecting gas. Ozone Bagging may be very effective therapy for treating gangrene, diabetic foot ulcers, bed sores, burns, tick (or any other insects) bites, any wounds that are infected or heal slowly, or those that refuse to heal, nail fungus, any signs inflammations and pain conditions including Carpal Tunnel Syndrome and Rheumatoid Arthritis. Ozone kills all bacteria, viruses, fungus, infected open wounds, increase blood flow to the wounds, and stimulates the healing process. It has been documented that many a body part has been spared amputation through the application of ozone in this method . Ozone Bagging is very simple procedure to use. 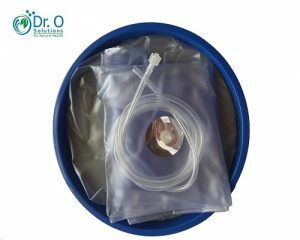 Just connect ozone Bag to Medical Ozone Generator with tubing, wet area to be treated (Foot, Leg, Hand or Arm) with warm water to avoid skin irritation, pull Ozone Bag over your limb and start treatment. Treatment times vary depending on the type of wounds being treated but typically range from 10 – 30 minutes. 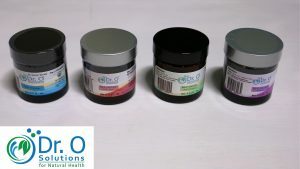 For better result after treatment you can put Ozonated Olive Oil (we have four different kind Pure Bio-Ozole, Antifungal Bio-Ozole, Bio-Ozole with Zinc and Bio-Ozole Plus, choose what you need) on affected area. Ozone Cupping is a technique where ozone is introduced to the body surface on a specific restricted area. This is especially helpful for areas of our body that hard to reach and when Limb bagging not possible. Ozone cupping may be effective for human’s organ weakness due to age or progressive disease (liver, pancreas, spleen, intestine, kidney, adrenal, thyroid and etc. ), works well on local inflamed areas (ruptured spinal disk, small not healing scars, furuncles and carbuncles and etc.) and many other skin conditions. Ozone cupping can save you from a Lime disease by putting ozone cup over the Tick. Ozone will kill tick on contact in a few minutes and will detoxify Tick infected skin area, if done immediately. 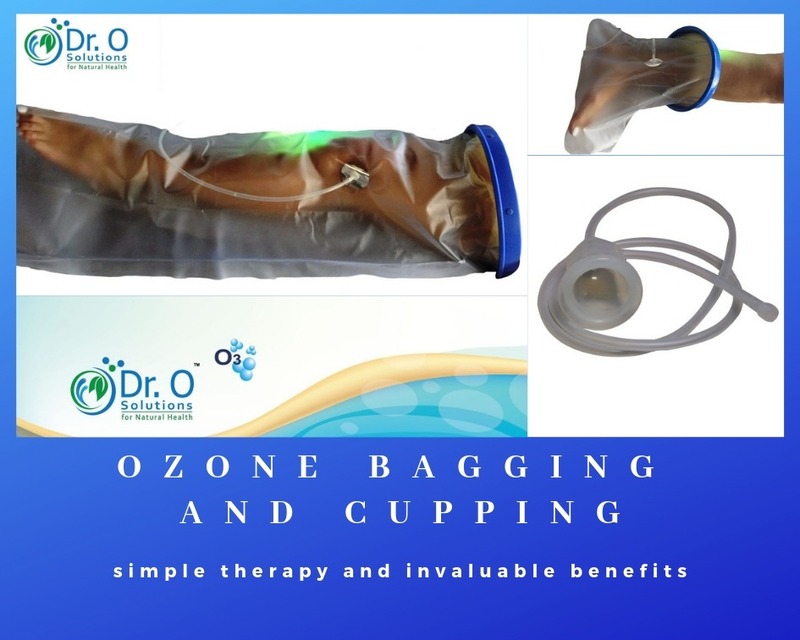 Ozone Cupping is very simple procedure. 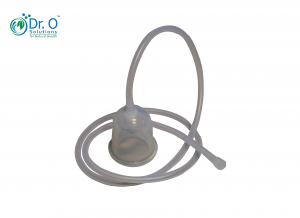 Just connect Ozone Cup to Medical Ozone Generator, wet affected areas with warm water to avoid skin irrigation, put Ozone Cup over affected area and start treatment. Treatment times vary depending on the type of conditions that being treated but typically range from 10 – 30 minutes. Bocci, V. (1996). Ozone as a bioregulator. Pharmacology and toxicology of ozonetherapy today. Journal of Biological Regulators and Homeostatic Agents. What is Ozonated Oil with Zinc used for? What is Ozonated Olive Oil and What is Ozonated Olive Oil used for?